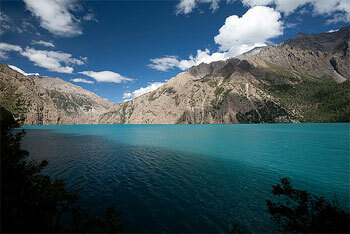 Visit Karnali Tours and Travels provides you travel opportunities of all kinds, of all forms, and for everyone. We, at Visit Karnali Tours & Travels, believe in presenting Nepal in a way that is quite unique, unexplored, and unhindered. We want to show you the possibilities that are immense and unending. Come to Nepal, explore the deserts, take chances and trek through the Himalayas, bask under the glory of sun god and relax on the golden beaches, hunt the tigers 'with cameras' and make wild friends in the rain forests, travel on the top of world's mount Everest and go for the river rafting on the wild rivers. Visit Karnali Tours & Travels Pvt. Ltd. will provide you all the facilities whilst you are on your personal journey - the journey of a lifetime. Believe us when we say, Possibilities are Unlimited - You only need your imagination to find them and guts to live them. Our mission is to provide Quality and excellence to our customers promptly and exclusively. 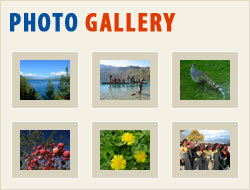 All the professionals at Visit Karnali Tours & Travels Pvt. Ltd. are masters of their trade and each brings with him/her a unique set of experience adding value to the traveler's overall experience of the country. To put it simply, we know what a traveler anticipates and more than that we know what it takes to satisfy them. 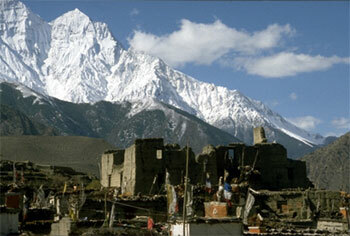 This tour is one of the most popular tour for those who want to see the real culture and tradition of Nepal. Rajasthan still retains an elusive fairy-tale character. A land where the tales of valour of its medieval Rajput warriors are still sung by its travelling bards.